Acne has been the plague in many people’s existence for generations. It’s that minor and sometimes mega blemish that’s painful to the feel and even more so to look at because it gradually diminishes your self-confidence. 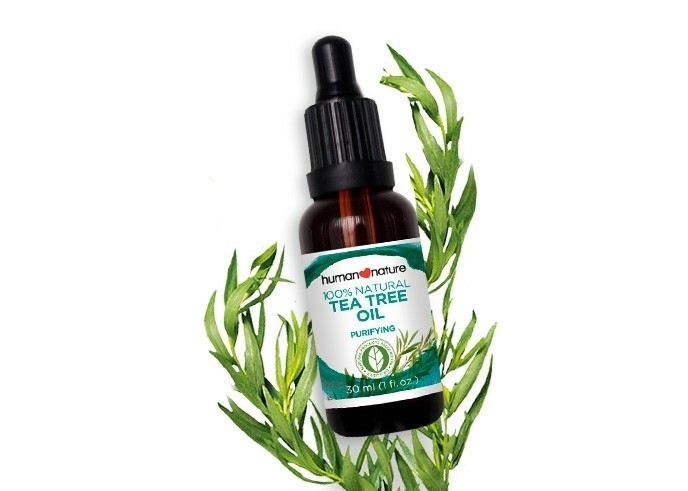 One of the most common and well-known uses for tea tree oil is to cure acne. 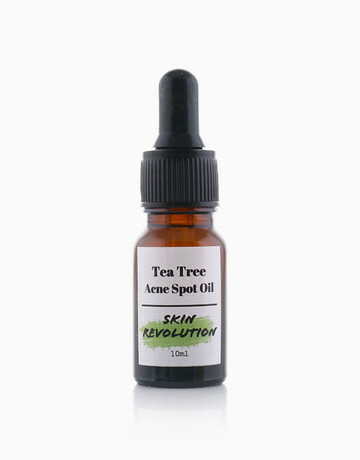 It’s an amazing spot treatment and can speed up the healing of a pesky pimple. Do not apply it directly onto the skin without diluting itl first because it’s a strong and potent oil that can irritate the skin if used incorrectly. Dilute a few drops of tea tree oil with 20 to 40 drops of witch hazel, and apply to the skin once or twice a day with a cotton swab. Gaining popularity because of its various uses apple cider vinegar can lower blood sugar levels, aid in weight loss, and reduced the risk of cancer. It’s also powerful when applied topically (don’t apply directly to the skin without mixing it with water solution), apple cider vinegar may help control acne-causing bacteria and reduce the appearance of scars. However, it may not work for those with severe cases of acne. The most popular brand found in grocery stores is the Bragg Apple Cider Vinegar. 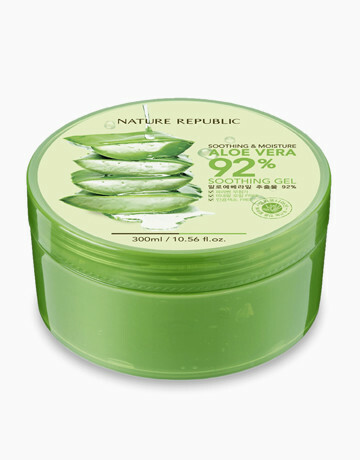 Rich in omega fatty acids that work to penetrate and moisturize the skin to leave it with the glowing dewy look. 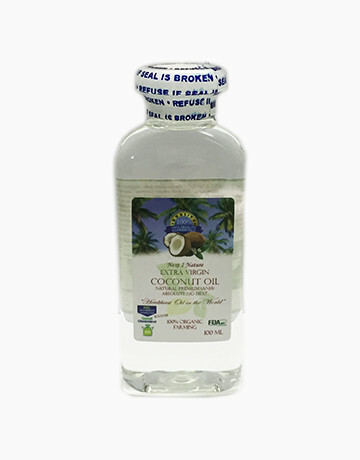 Coconut oil is especially good to include in your daily regimen as long as you keep the amount controlled and remember that a little goes a long way. 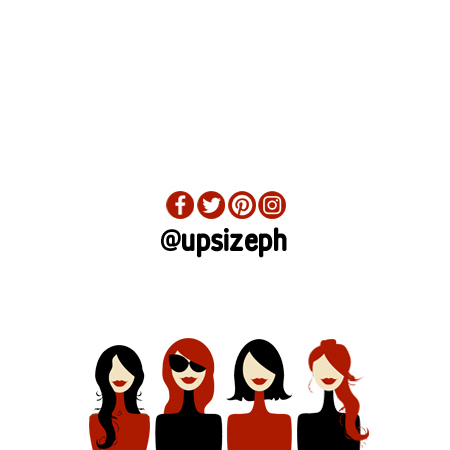 Do not fall into a skincare rut and skip out on doing your daily regimen because lazy days got you down or anything else because your skin will take notice and it will come back to haunt you. 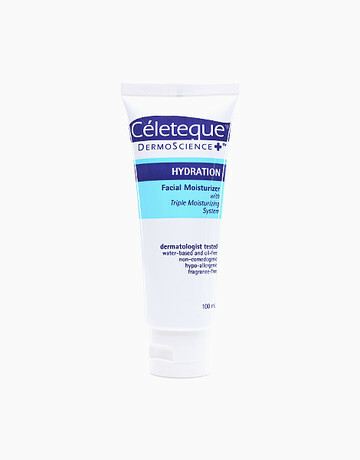 Using the right kind of moisturizer for your skin can help maintain its balance because when skin is too dry or too oily, many common skin problems like acne start to pop up. Recommended you do exfoliation at least twice a week, when you exfoliate you remove dry/dead skin cells on the surface of the skin. It is one of the most important aspects of your home skincare routine for face and body. Not only does it help many skin problems but it also increases blood circulation, which in turn helps you to achieve healthy and glowing skin.